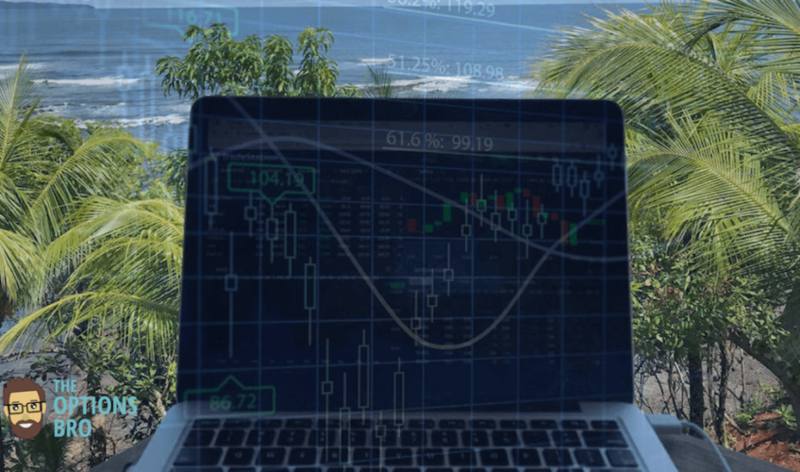 Let’s look at the best level 2 trading platform available for free today. 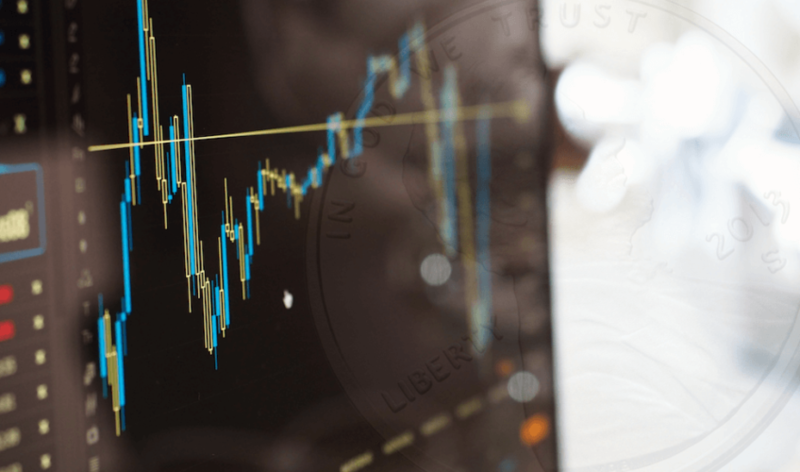 Level 2 trading software provides enhanced insight into the liquidity and depth for any given stock, futures contract, or other tradable instrument. Simply put, having free level 2 quotes won’t hurt your trading; it can only help. 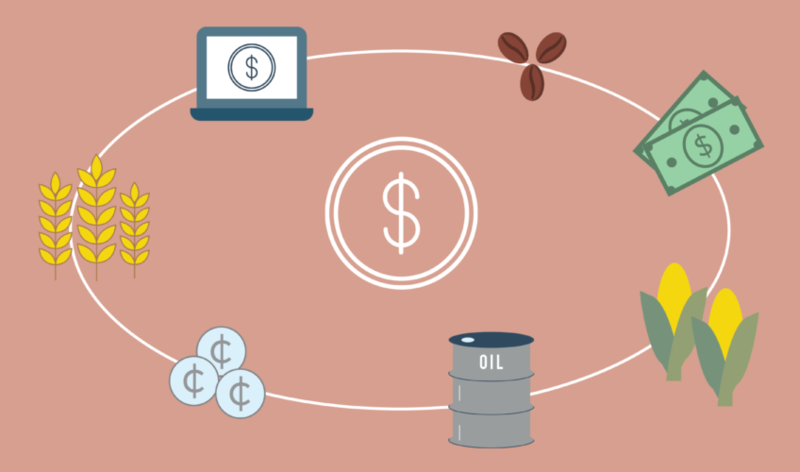 Here are the top brokers offering level 2 trading platforms for free. For level 2 trading, TradeStation is the best choice for a few reasons. For starters, it’s totally free. You don’t have to pay a monthly fee. Other brokers like Interactive Brokers offer full level 2 depth of market, but they charge anywhere from $10 to $40 per month for it. The second reason why TradeStation has the best level 2 trading platform is that whether you’re using the mobile, desktop, or web platform version, pricing data always seems to load quick without any lag or memory leaks. We’ve used thinkorswim for a long time, but lately we have noticed that there are indeed memory leaks and choppy data, especially during peak market hours. Do Trading Platforms Really Matter? We think trading technology matters a great deal. Markets move fast. If you’re planning on trading, as opposed to passively investing, and you want to have a fighting chance of survival, why not have the best technology possible? When it comes to level 2 trading platforms, looking at the depth of the market, and how quickly it changes, will most likely not turn you into the next Warren Buffett, but it might give you an advantage over other retail traders. Level 2 is totally necessary if you plan on trading any illiquid securities. If you want to buy 5,000 shares of a stock, and there are only 700 shares visible for sale in the order book, you might run into an issue. Professional traders who place large orders always check the depth of the market prior to trading. What is a Level 2 Trading Platform? Simply put, a level 2 trading platform doesn’t just provide the NBBO (National Best Bid and Offer) for an asset, it shows an order book that contains all of orders of buyers and sellers. When you go on to Google or Yahoo finance, these free platforms merely show NBBO quotes for stocks and options. There is no depth of market visibility on a real-time basis. Trading without a level 2 platform is like driving on the highway with only 10 feet of visibility. No one does this, because if you can’t see what’s going on, disaster could be looming on the horizon. Although there are iceberg orders and complex orders that disguise the size of orders in any given order book for stocks or futures, it is still paramount to see the live orders resting in the market. Often times, when prices approach levels not seen before, such as all-time highs or lows, there will be large orders just outside of the market. Looking at these resting orders might give you some indication as to where prices are heading. The basic concept is that when there are more buyers than sellers, prices rise, and when there are more sellers than buyers, prices fall. This can be identified in the order book by the size of the bid (buy orders) and the size of the ask (sell orders). If you’re looking for a platform that has free level 2 stock quotes, you’re in the right place. 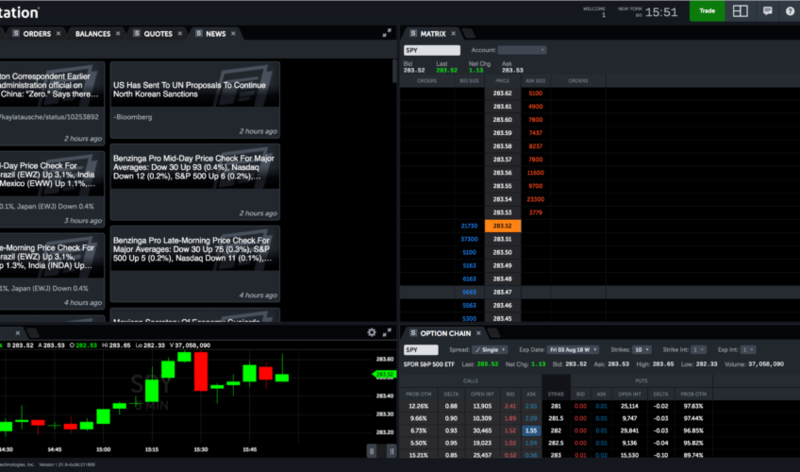 Out of all of the stock brokers in 2019, Tastyworks has the best free platform with real-time level 2 quotes for stocks, options, and futures. These are helpful guides if you’re looking for futures trading platforms or options trading platforms specifically. All of the platforms listed in these guides are free.